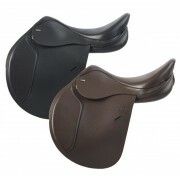 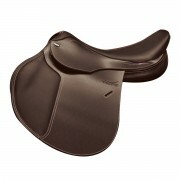 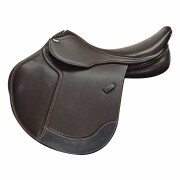 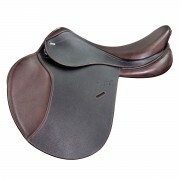 The new Tekna® CLUB saddles were developed for the dedicated rider on a budget. 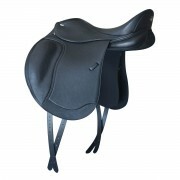 The latex/wool flock.. 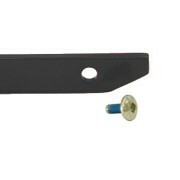 Easily measures what width gullet plate a horse requires.. 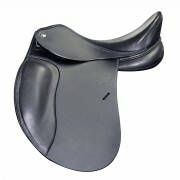 Specially designed tool for use in the process of opening up the Tekna saddles to change the gullet .. 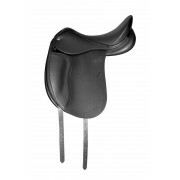 Developed for the serious rider, the new Tekna® S Line Saddles offer the ultimate in adjustability. ..